This Muslim Woman Appealed Over Not Being Able To Testify With Her Face Covered. She Lost. 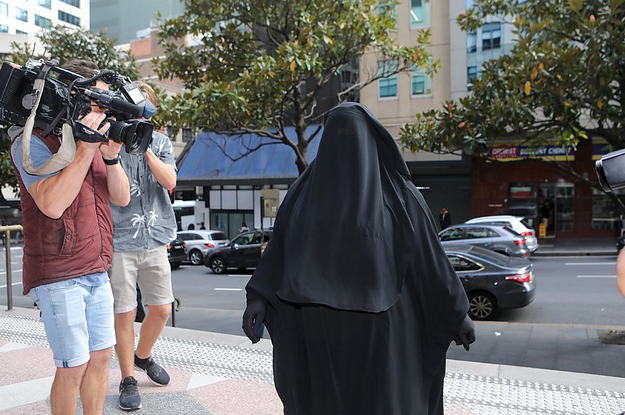 The judge acted fairly when she ruled Moutia Elzahed couldn’t give evidence with her face covered, an appeal court says.